Mr. Haldrup has considerable practical experience in the construction industry. He graduated from Purdue University with a degree in Construction Engineering and worked as a field engineer prior to and during law school. 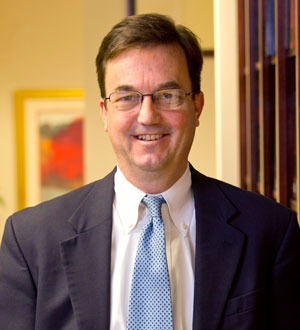 He has litigated matters in State and Federal Court, before the Board of Contract Appeals, the South Carolina Procurement Review Board, and represented parties in mediation and arbitration proceedings. Mr. Haldrup regularly speaks to groups on the law in the construction industry and has authored several articles on construction law and suretyship. He is a certified mediator and a panel member of the American Arbitration Association.